Calculating Case Settlement Value for a Car Accident – Many factors are at play in determining the value of a car accident bodily injury settlement amount. Some of the factors are objective facts surrounding the accident and injury, while others are subjective based upon the perspective and interests of the involved parties. Before diving into an analyse of settlement value, it is important to note that not all factors are always known and are almost certainly unknown early in the case. Only after full discovery and only after a complete analysis by a license and competent attorney can a true opinion on settlement be rendered by a lawyer to their client. Even then, calculating settlement value is speculative on the basis that a negotiation between the parties where relative strengths and weaknesses are fully played out is necessary to truly have a closing settlement figure. With that said, what follows is a list of factors that an attorney might consider when evaluating the dollar value of a car accident injury lawsuit or insurance claim. Anyone speculating as to the value of a truck, car, motor vehicle, bicycle, plane or train accident where bodily injury or death results should immediately contact a local lawyers office for guidance and possible representation. While the information provides insight into the thought processes of an experienced auto accident lawyer, it cannot and should not constitute a legal analysis of an individual’s actual case value. Remember, no one knows the future and both sides must find common ground to have a settlement. If the opposing party or their insurance company refuse to see what appears to be an obvious truth, settlement cannot be had even if it appears reasonable to you or your attorney. Therefore, take the following factors for what they are worth, as guidance on how to have a meaningful conversation with the firm providing representation to the injury victim. Fault – Where fault, also known as liability, falls on the other party without dispute, settlement value will depend mostly on the nature and extent of the injuries suffered by the plaintiff. Where fault is not clear or likely to be split equally between the two parties to the lawsuit, value will depend on the severity of the injuries plus either an offset for comparative fault or a discount on the basis that liability could go against the plaintiff. When considering a settlement, consider whether fault is clearly against the defendant to the insurance claim or legal action. If it is, move to the next factor. If liability is clear or partially against the plaintiff, talk to the lawyer about what kind of discount must be taken on the basis of risk of losing the case outright. Nature and Extent of Sustained Injuries – Next consider the nature and extent of the bodily injury suffered as a result of the car accident. Severe injuries that are permanent in nature and that are not relieved by cheap and conservative medical treatments are generally worth more money. Consider what body party was damaged and to what extent there is objective medical evidence of injury. If the injury victim complains of severe pain in the neck but comes out with a clean MRI, that person must face the fact that the value of there case may not be as much as someone with an objective disc herniation or fractured vertebrae. While neck strain/pain is worth something, the cost of medical care usually (not always) drives claim value in personal injury auto collision claims. Where the harm causes an objective need for surgery, that injury is considered to be more severe. The more objective finding and the more severe the subjective pain and suffering it causes, the greater the case value. If liability is clear and the nature and extent of injury are also severe, consider it a bigger case. Pockets of the Defendant – Finally consider whether the opposing party has enough money to pay out the price of the case. If the defendant is poor without insurance, there is no money to collect even if liability is clear and the extent of injuries are severe. This is why I always advise my clients, friends and family to buy extra protection in the form of uninsured/uninsured insurance coverage from their own car insurance carrier. Suing is not worthwhile if the insurance policy is minimal, non-existent or the entity that caused the accident goes bankrupt without insurance at all. The lawyer should be able to investigate the insurance policy of the defendant prior to a settlement demand to discover exactly what type of recovery is possible despite liability and extent of the harm. Subjective Factors – Sometimes a party fights a claim extra hard for reasons beyond the understanding of the opposing party. For example, some insurance carriers decide to litigate cases despite clear liability. This means the plaintiff is going to have to prove their case in the face of what is seen as obvious. This can happen for a variety of reasons. Sometimes the insurance carrier has limited exposure and doesn’t mind exposing its insured to the risk of a jury awarded greater than the policy limit. In California, this could open the insurance company up to paying more than their policy. In other circumstances, the lawyers for the insurance carrier want to rack up larger legal bills before conclusion of the matter. This can cause the plaintiff to expend a lot more money than they should have to just to prosecute the case (increased attorney fees and costs of filing, depositions, etc.). When this happens, value could be driven down on the basis that the plaintiff and their attorney want to avoid having to go through the motions, sometimes for years, to experience the full value of the claim. 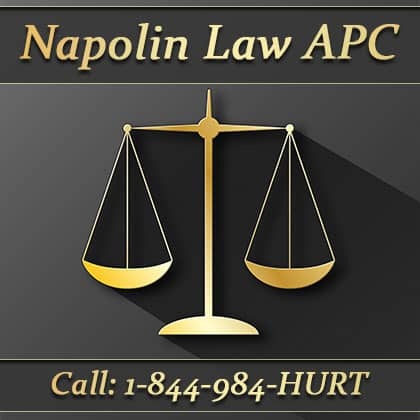 Those searching for the best auto accident injury lawyers near the city of Claremont, La Verne, Upland, Pomona, Glendora, San Dimas, West Covina, Covina, Baldwin Park, Rancho Cucamonga, Diamond Bar or Walnut should consider contacting Napolin Law Firm, Inc. immediately. The firm focuses on litigation of personal injury claims in the arena of car collisions. 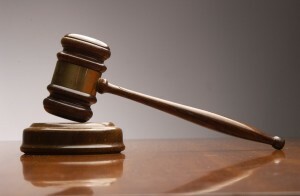 With decades of litigation experience, the firm brings major firepower to the litigation table. At the same time, the lawyers are compassionate and communicative with all of the clients they represent. This allows the client to make the best decision regarding settlement of their claim knowing that their lawyers are fighting hard and keeping them in the know on what the future might hold. Napolin Law Firm offers free case consults to victims involved in motor vehicle collisions of any kind. During the first consultation, the prospective client speaks directly with a veteran litigation advocate to learn what the law office offers and how it does business. Once you speak with one of the lawyers at Napolin, you will know that we mean business AND that we care. Let the lawyers at the best law firm in Claremont California fight and fight hard for maximum recovery! 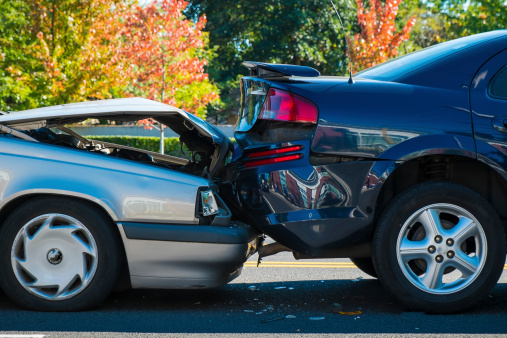 Contact the firm right now to speak to a licensed auto accident lawyer in California! 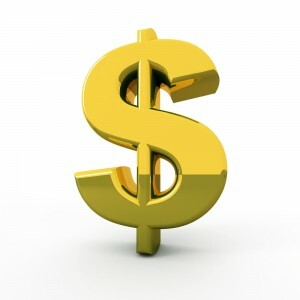 909.325.6032, or read more about the firm’s philosophy at www.napolinlaw.com.